What a great way to start the weekend! I'm totally gobsmacked (but super delighted!) 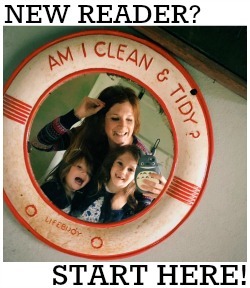 to have been nominated as one of London's Top Mummy Bloggers! Earlier this year, the readers of WestLondonMum submitted their favourite blogs and WLM are now in the process of announcing the top twenty five nominees. Once they have done so the online voting will begin. I'm in fantastic company and will personally be voting for the wonderful Bianca from Richmond Mummy. You can see the other nominees here. Congratulations - and thoroughly deserved!